Marked “itinerary” runs are a phenomenon found in the Swiss Alps. These routes provide an excellent introduction to the world of off-piste skiing and allow skiers a great opportunity to develop skills in a relatively safe environment. 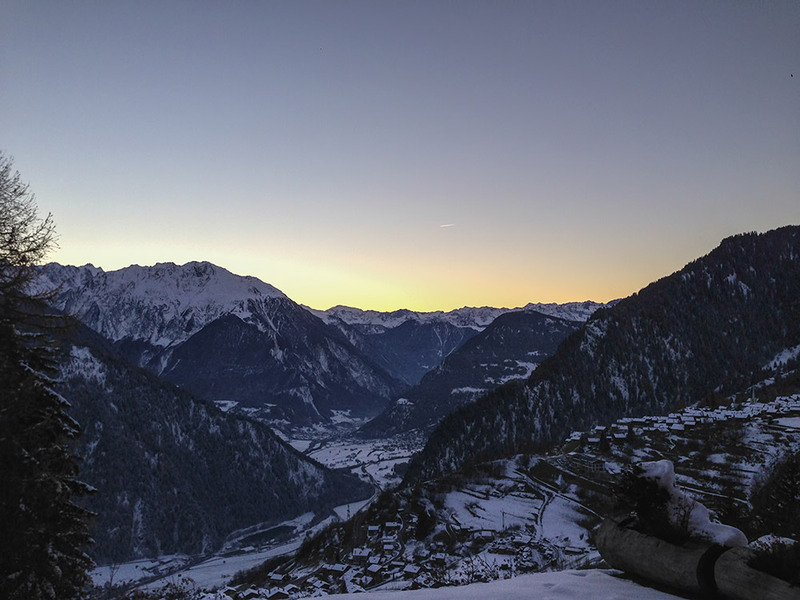 Famous itinerary routes such as Tortin, Gentianes and the Vallon D’Arby have helped form Verbier’s reputation as a world class resort for off-piste enthusiasts. Itinerary routes are marked on the official piste maps, however they are not maintained, not controlled and intended for experienced users only. 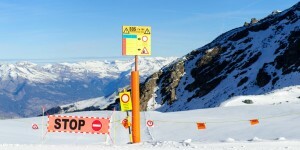 Although marked itinerary routes are avalanched controlled they should not be confused with marked pistes. 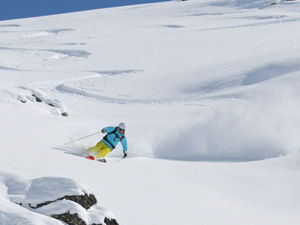 Freeride Verbier (Altitude Ski School’s off-piste team) specialises in off-piste lessons for beginner and intermediate skiers looking to improve and explore Verbier. 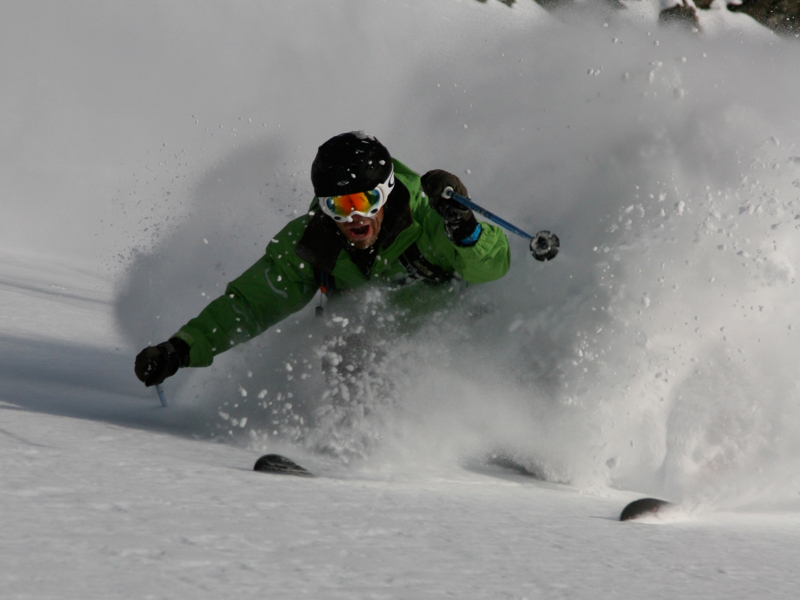 We often choose to ski itinerary runs as they are a great place to develop skiers technique in a safe environment. You can often find great snow conditions & challenging terrain which can help skiers to improve their technique and build confidence. Choose your off-piste ski buddies wisely, they are the ones you might need to rely on! Even at the side of the pistes there can be hidden rocks, so be very careful and ski with people that know the area very well. Ski with other ski buddies who are prepared to be patient and help you to improve!